Thermal Touch Interface – The Future of Wearables Unveiled! 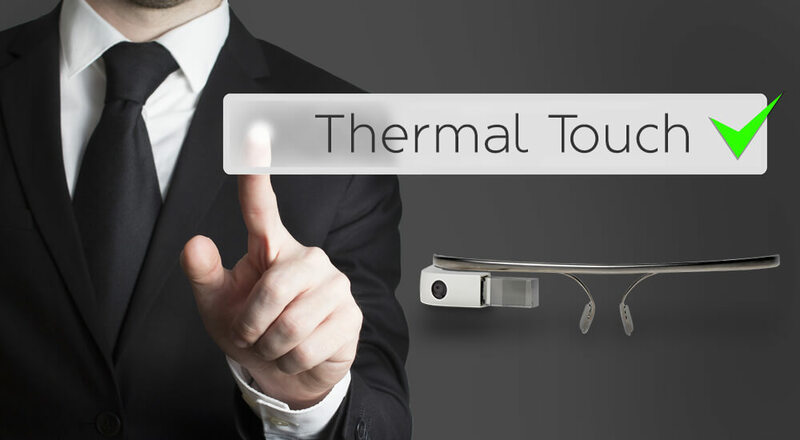 Thermal Touch – The Future of Wearables Unveiled! Wearables like Google Glass have turned out to be sensational pieces of modern technology that clearly show how our future is going to be like. The projected market for wearables is expected to be somewhere about $53 billion by 2019. There were 27 million wearables shipped this year and this is going to reach 116 million by 2017. Tech giants are leaving no stone unturned when it comes to Research & Development relating to how does one utilize devices like smartglasses in a better way. Though there has been a huge influx of head-mounted displays in the market since last two years, there, however, are certain concerns yet to be solved. How does one actually get the most of out the functionality offered by these high-tech devices? How do these devices reach their potential? Therefore, to transform your world into a big touchscreen, Metaio has come up with something very interesting known as Thermal Touch Interface. 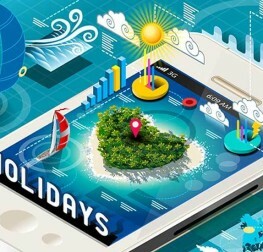 Mobile augmented reality applications, certainly, are taking user interactions and experience to a whole new level. However, for AR, interactions usually take place by precisely selecting or defining 3D points on real surfaces, says Daniel Kurz, Metaio’s advanced technologies group head. Through Thermal Touch, Metaio, wants to bring in True Touch Interface for Mobile AR Apps. This is being done by implementing infrared thermography. When we touch a cold surface of an object, there is a residual heat arising out of our warm fingertip. This approach helps determine whether one has actually touched an object or just hovered a finger over it because hovering would involve less heat transfer as there’s no physical contact. Now, as the touch gets detected in the thermal image, the equivalent 3D position of that specific object can be determined on the basis of visual object tracking with the help of a visible light camera. 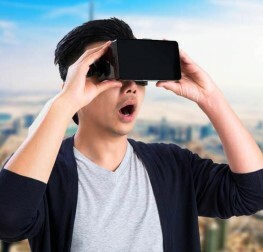 Subsequently, that 3D position can be utilized for delivering a natural means to interact with the real-world objects around us. What is Thermal Touch all about? The Munich-based Company’s, yet to be patented-technology, Thermal Touch utilizes the power of augmented reality and thermal imaging to make interactions with objects a different ball-game. This technology involves the use of both standard and thermal cameras for detecting heat signatures that people leave behind when they have touched any object/surface. This paves way for transforming anything around you into an interactive touch-screen. How does it make our world better? We are already seeing advanced applications of Augmented Reality across sectors ranging from healthcare to retail & ecommerce. Manufacturing as a sector, too, is heavily gearing itself towards using AR to make their workforce more efficient and productive. Technologies like Thermal Touch can benefit manufacturing companies as many workers have to do certain tasks in a hands-free way. 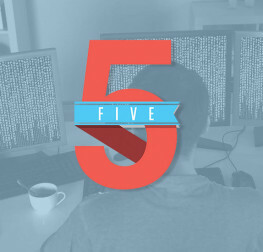 Given the nature of their boisterous work environment, voice-commands become difficult too. Thermal Touch, as a natural input mechanism, can turn out to be a real problem-solver. People, while shopping in malls, could touch products/items and see reviews in real-time. Thermal Touch would also enable buyers to design 3D objects and experience how those would look like in their living space. Or, you could also draw a virtual remote control on a hand, and press virtual buttons to change channels. Car manuals can be made more interactive which would help drivers know each car component in detail with just one-touch. And, the list could go on and on….. Thermal Touch, undoubtedly, offers us a peek inside the future world. However, it could take upto 5 years for this technology to become mainstream because of certain issues that need to be perfected with time. 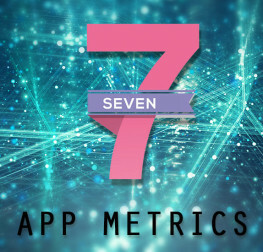 Metaio, currently, is working hard towards resolving latency issues in Thermal Touch. Their present prototype detects touch after it has occurred. The whole experience has to be seamless and flawless. Also, currently it detects only flat surfaces and 3D objects. Despite these challenges, it is crystal clear, that technologies like Thermal Touch are getting fine-tuned to make our future more interactive and interesting. Companies like Flir have already introduced thermal imaging camera module to be embedded in smartphones. So, our high-tech future does not seem to be too distant a dream! What are your thoughts and view on such technologies?